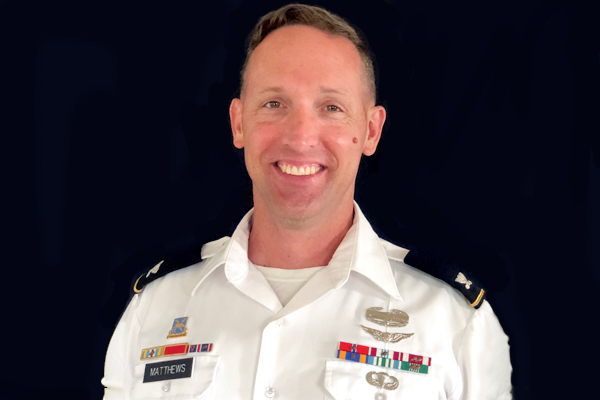 Maj. Gen. Gayler is a distinguished military graduate of UNG where he received a Bachelor of Business Administration degree and was commissioned as an aviation officer. Maj. Gen. William K. Gayler, a 1988 graduate of the University of North Georgia (UNG), was appointed the commanding general for the U.S. Army Aviation Center of Excellence at Fort Rucker, Alabama. Gayler previously served as the deputy commanding general, U.S. Army Europe, and commander, U.S. Army NATO. He is a distinguished military graduate of UNG where he received a Bachelor of Business Administration and was commissioned as an aviation officer. He holds two master's degrees, one in military arts and sciences and one in national security strategy. He is also a graduate of the Command and General Staff College at Fort Leavenworth, Kansas, and the National War College in Washington, D.C. While Gayler was at UNG, Assistant Commandant of Cadets Maj. Richard Neikirk served as one of his instructors and notes his leadership and professionalism even then. "Gayler was the Cadet Brigade Commander his senior year and I knew then he was destined for success in the U.S. Army. I remember the day he received his Aviation branch assignment—he was ecstatic to say the least," Neikirk said. "As a cadet he demonstrated excellence in all he did and I know he has carried that professionalism throughout his military career. I am very proud of him." Gayler's key command assignments include OPMD director, Human Resources Command, Fort Knox, Kentucky; C/2-227th Aviation Regiment in Hanau, Germany; D/2-227th Aviation Regiment in Germany and Bosnia-Herzegovina; A/1-14th Aviation Regiment in Mesa, Arizona; 3-101st (EAGLE ATTACK) Aviation Regiment in Fort Campbell, Kentucky and Iraq; 101st Combat Aviation Regiment (DESTINY) in Fort Campbell, and Afghanistan; and Deputy Commanding General (Support), 7th Infantry Division, JBLM. His major deployment history includes Operation Desert Shield/Desert Storm, 1990-1991; Former Yugoslavia/Bosnia-Herzegovina, 1995-1996; Operation Iraqi Freedom I, 2003; Operation Iraqi Freedom V-VII, 2005-2006; and Operation Enduring Freedom X, 2010-2011. Gayler's awards include the Legion of Merit, the Bronze Star, the Meritorious Service Medal, the Army Air Medal, the Army Commendation Medal, the Army Achievement Medal, the Air Assault Badge, the Combat Action Badge, and the Honorable Order of Saint Michael. Gayler will become the third UNG alumnus currently in command of a U.S. Army base; Maj. Gen. Steve Fogarty ('84) is the commanding general of Fort Gordon, Georgia, and Lt. Gen. Steve Townsend ('82) is commanding general of Fort Bragg, North Carolina. Additionally, Brig. Gen. Joe Jarrard ('88) is current adjutant general of the Georgia National Guard. 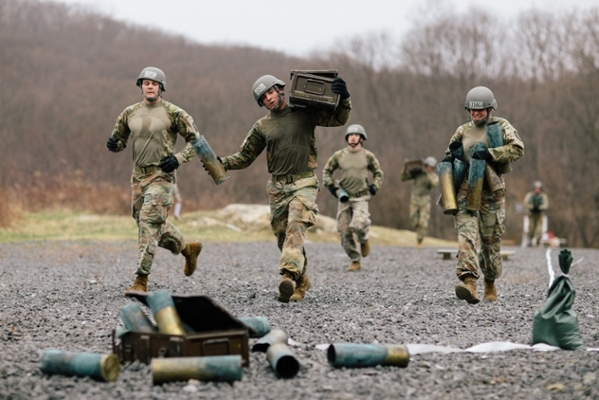 "We’re thrilled to count among our cadet alumni MG Gayler,"said Keith Antonia, associate vice president for UNG's military programs. 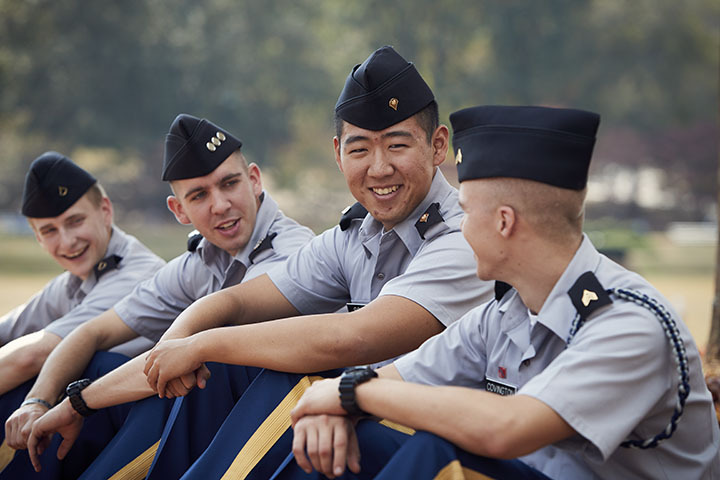 "Graduates from our Corps of Cadets are making significant contributions to U.S. national security, keeping all Americans safe at home. Over the past several years, general officers who graduated from UNG have been in very high levels of tactical, operational and strategic organizations, including commanding the XVIII Airborne Corps - America’s rapid reaction force, the Army Cyber Center of Excellence, and the Georgia National Guard. 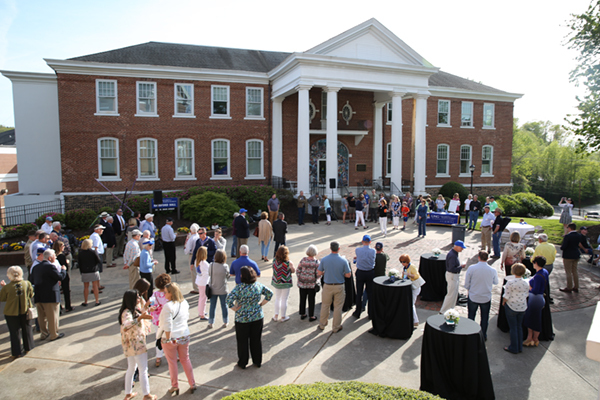 UNG has produced 48 general officers since its founding in 1873, including nine currently active generals – five of whom are members of the class of 1988.